Officials with the Baltimore County Fire Department say that some recently-donated devices came in handy during a house fire earlier this week. On Monday, BCoFD units from the Perry Hall, Hillendale and Fullerton stations responded to a dwelling fire on Alden Road in Parkville. 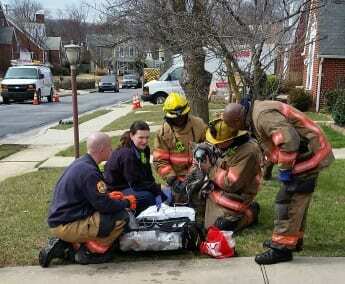 While conducting a secondary search of the home, firefighters found a dog hiding underneath a bed. The firefighters were able to administer oxygen using one of the pet-friendly oxygen masks that were donated to the department last fall. Invisible Fence Brand of Baltimore donated 58 pet oxygen kits to county fire stations back in September. 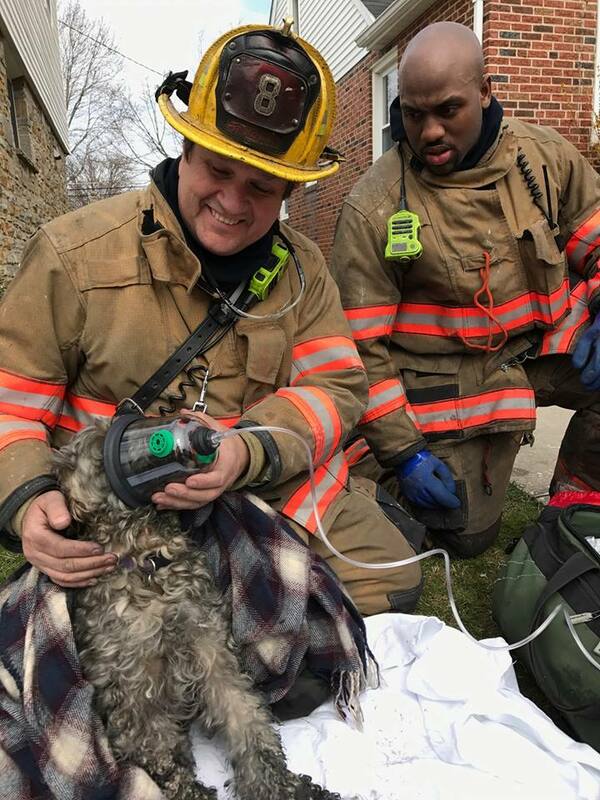 The pet-friendly oxygen mask kits were donated as part of Invisible Fence Brand of Baltimore’s “Project Breathe” initiative. The dog is now said to be doing well.